Fun Penguin Facts for Kids - Emperor, King, Chinstrap Penguins & More! Enjoy our fun penguin facts for kids. 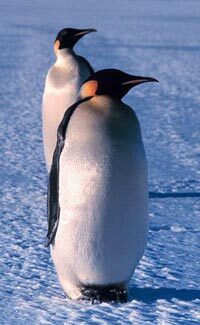 Learn about the Emperor Penguin, King Penguin, Crested Penguin, Little Blue Penguin, Chinstrap Penguin and more. Read on to find out what makes penguins unique members of the animal kingdom.